Providing world-class care to Northwest Indiana and the greater Chicago area for over 20 years. Voted #1 Best Orthopedic Practice in Northwest Indiana! Orthopaedic Specialists of Northwest Indiana is widely recognized as the regional leading experts in orthopaedic care. The imaging at Orthopaedic Specialists of Northwest Indiana, OSNI, accommodates both children and adults who experience claustrophobia, anxiety or limited mobility. Our Physical & Occupational Therapists are experts in motion who treat patients of all ages with orthopaedic conditions to reduce pain and improve or restore mobility and function. Orthopaedic Specialists of Northwest Indiana (OSNI) has provided world-class care to the patients of Northwest Indiana and the Greater Chicago area for over 20 years. OSNI surgeons have trained at the most prestigious institutions from around the country and have been continuously recognized for their research and many patient excellence awards. Our physicians have taught both US and International surgeons their minimally invasive techniques and hold clinical academic appointments at the Indiana University School of Medicine. We are committed to ensuring excellence in every aspect of care for our patients and their family. #1 Best Orthopedic group in Northwest Indiana! It is both an honor and a privilege to be voted #1 Best of the Region for Orthopedics for our eighth consecutive year! We are committed to providing world-class care to our patients and their families and thank each one of you for allowing us to be your preferred providers! With 7 convenient locations throughout NWI, evening and Saturday appointments, and state of the art technology and equipment, OSNI is committed to ensuring our patients receive world-class care. 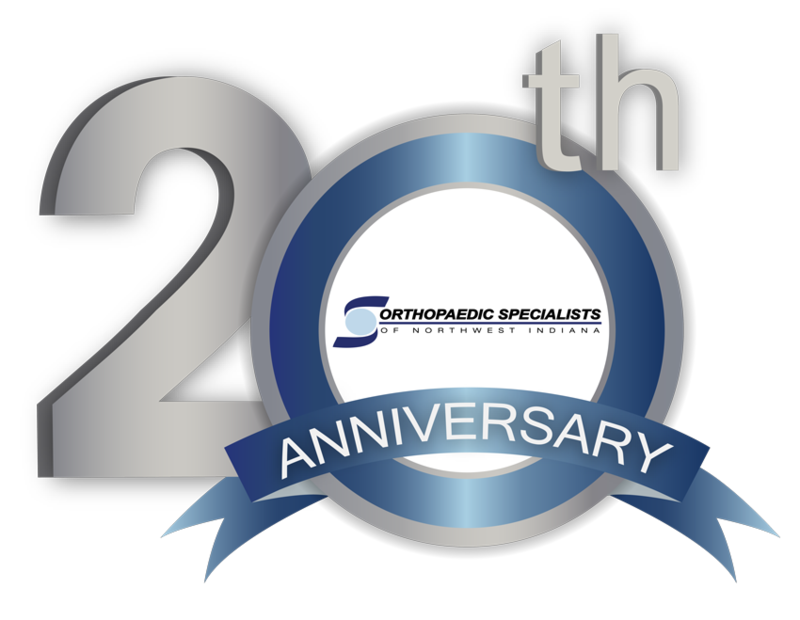 On behalf of our entire organization, we thank all of you for your continued support as your experts in Orthopedic care! Our Physicians Have Been Continuously Awarded!